We are committed to creating relaxing, revitalizing, and rejuvenating spaces for your whole family to enjoy. Whether it be for entertaining or a quiet summer night outside on the porch; the soft sounds of water falling over the rocks, or the screams and laughter of a pool party, we can transform your space into whatever your heart desires. 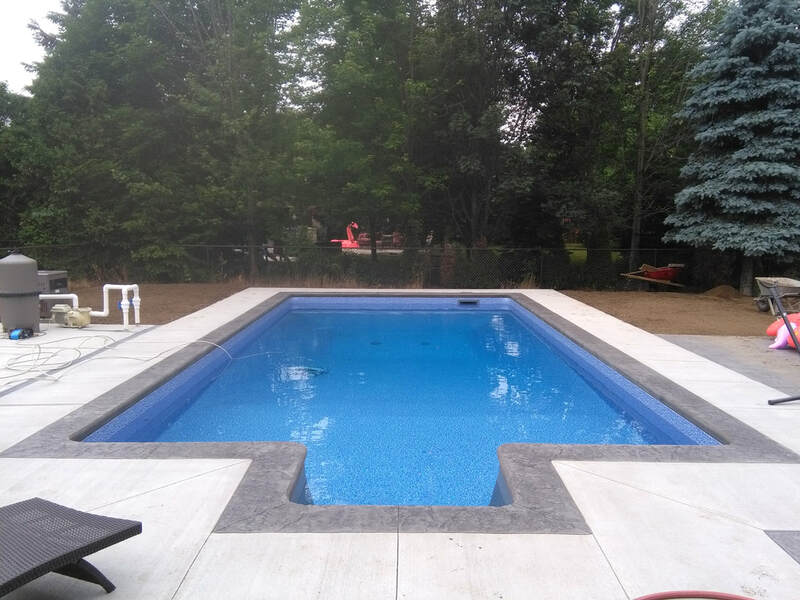 From leisure pools to sports pools, from digging the hole to swimming in it, we do it all...from start to finish. Our water features are built to be almost entirely self maintaining. Using natural bacteria to cleanse your water makes it safe for all children, birds, pets and fish. We come with over 20 years experience in concrete forming and finishing for all your concrete needs.